Lithium-ion batteries , also known as Li-on batteries, are rechargeable batteries, making them a good choice for all types of electronic devices, from laptops to camcorders. The advantages of lithium-ion batteries over NiCad batteries and NiMH batteries are higher capacity, lower self discharge and a higher number of charge cycles before problems develop. Before you dispose of a lithium-ion battery that appears to have died, try bringing it back to life first. Turn off the power source to the appliance containing your battery and remove the battery. Take a voltage reading with your voltmeter. Lithium-ion batteries may go into sleep mode if you drain the battery too much. For example if your battery is rated at 3.7 volts and the voltmeter only shows 1.5v, it may be in sleep mode. Take a healthy battery, rated at the same voltage as the dead one, and connect them with crocodile clips. Make certain to connect positive to negative to create a working circuit. Leave the batteries connected for 10 to 15 minutes, keeping an eye out for signs of damage and overheating. Take another voltage reading of the dead battery. Hopefully, it now has a much bigger voltage and will accept a charge. Plug the battery into the lithium-ion charger and give it a full charge, which should take around 3 hours depending on what type of Li-ion battery you are reconditioning. Next, discharge the Li-ion battery again in a device that is going to put a heavy load on the battery, like an LED flashlight. Seal the Li-ion battery in an airtight bag and put it in the freezer for about 24 hours, ensuring there is no moisture in the bag that could get the battery wet. When you take it out of the freezer, let it thaw for up to eight hours to restore it to room temperature. Place the Li-ion battery in the charger and charge it fully. Hopefully, its performance will improve, it will take a charge again and last longer between charge cycles. 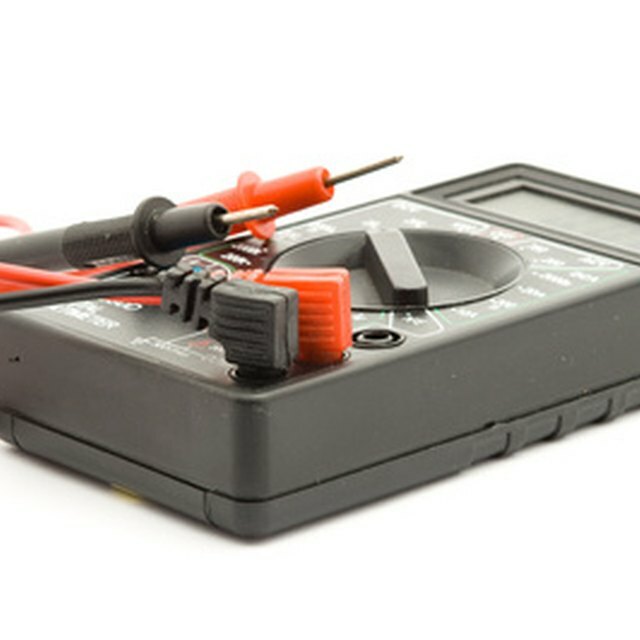 To prolong the lifespan of your Li-ion battery, always store it at room temperature or colder. If you have a discharged Li-ion battery, charge it as soon as possible. Charge your Li-ion battery often (even if they aren’t fully discharged) to help improve its lifespan. The electrolyte inside a Li-ion battery is flammable and the cell itself pressurized. Always wear safety glasses when working with batteries. Gillespie, Claire. "How to Revive Lithium Ion Batteries." Sciencing, https://sciencing.com/revive-lithium-ion-batteries-5982537.html. 13 April 2018.